So what is? Scientists say that extra glass of wine, the high-calorie meal or relaxing after a busy work schedule is what makes you drowsy! I’m going with the drinking. so, have another. Historians say that no turkey was served at the first Thanksgiving! What was on the menu? Deer or venison, ducks, geese, oysters, lobster, eel and fish. They probably ate pumpkins, but no pumpkin pies. They also didn’t eat mashed potatoes or cranberry relish, but they probably ate cranberries. And no, Turduckens (a turkey stuffed with a duck stuffed with a chicken) were nowhere to be found during that first Thanksgiving. Don’t eat the turkey? 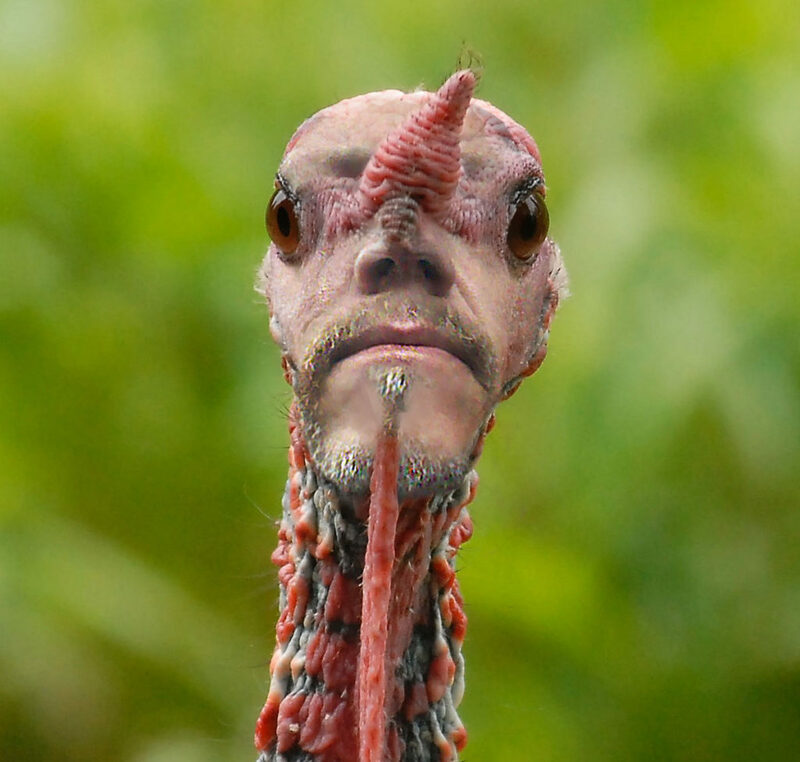 I’m actually making the turkey this year, so eat the turkey. Black friday sale if interested. I will be discontinuing a lot of products after the holidays. Been working on new products. so, if anything you’ve thought of getting, anything for the holidays..Now’s the time. Just put in black friday in the discount box in checkout.